A law firm filed a class action lawsuit against a small business financing company following allegations that the lender made materially false or misleading statements leading up to its December 2014 initial public offering. The class action filing against OnDeck Capital Inc., was made in the U.S. District Court for the Southern District of New York on behalf of investors who purchased shares in the company pursuant and/or traceable to the Registration Statement and Prospectus released in connection with its Dec. 16, 2014, IPO. The lawsuit claims that the small business lender and some of its officers violated the Securities Exchange Act of 1933. OnDeck offers small businesses financing products. It provides both fixed term loans and revolving lines of credit, and processes and services loans through its online platform. The company states that it uses its technology to evaluate and finance businesses based on their performance, rather than their credit. "The true rate of default for the OnDeck's loan portfolio was growing." The class action suit claims that OnDeck and some of its officers made materially false and/or misleading statements about the lender's business, operational and compliance policies leading up to its IPO. The lawsuit alleges that the defendants failed to disclose that the true rate of default for the company's loan portfolio was gradually growing and the true value of its loan portfolio was in decline. As a result of these circumstances, the lender's statements were false or misleading at all relevant times, according to the securities class action suit. OnDeck filed its amended Registration Statement for its IPO on Dec. 15, 2014. The IPO became effective on Dec. 17. Pursuant to the offering, 11,500,000 shares of On Deck common stock were sold. Underwriter defendants purchased 1,500,000 shares pursuant to exercise of their over-allotment option at the price of $20 per share. The IPO proceeds totaled $230 million. Shortly after the IPO, on Feb. 11, a SeekingAlpha.com report called "On-Deck Capital: Bad Loans, Bad Interest Rates, Bad Business Plan," described how the small business lender's Registration Statement substantially understated the default rate for OnDeck's loan portfolio. The following month on March 18, Compass Point Research & Trading, LLC, outlined concerns with the company's business model in its own report. These issues included the inherent risk in utilizing an untested credit model, increasing competition, uncertainty concerning interest rates and expected regulatory threats. All of these issues made OnDeck securities risky for investors. The Compass Point Report explained that such an unsustainable business model could result in slower growth and rising costs, leading the investment firm to assign a "sell" rating to OnDeck stock. OnDeck's risky small business lending practices led to loan portfolio issues the company allegedly failed to disclose. It took less than a year – just over six months – for OnDeck shares to suffer significant declines. On July 1, OnDeck common stock plunged to a low of $11.15 per share, a drop of more than 40 percent and over 60 percent lower than its high of $29 per share on Dec. 18, 2014. These steep falls came after the news reports detailing the rising default rates of the lender's loan portfolios and the downturn in OnDeck's value. 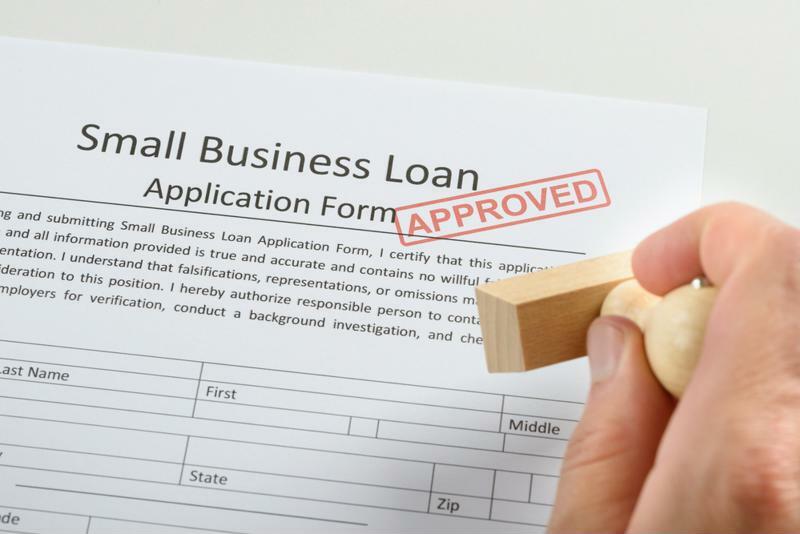 The small business lender is now reportedly losing tens of millions of dollars through loan defaults. This is probably due to the fact that the company relies on stated income and data from third-party sources, each of which can contain many inaccuracies. For more information on this case or other class action litigations, please contact Adam Foulke at 203-987-4949​ or info@battea.com.